A browsable directory of contacts for key government agencies and departments. While there are many federal information clearinghouses, this is an especially good one as it allows users to drill down by agency/topic to not only locate the relevant Web page, but to obtain a specific phone number, email or other contact to answer questions and locate the specific data. Benefits.gov (formerly GovBenefits.gov) was launched to provide citizens with easy, online access to government benefit and assistance programs. However, the program's mission remains the same: reduce the expense and difficulty of interacting with the government while increasing citizen access to government benefit information. Search for documents /publications using advanced search capabilities and the ability to refine and narrow the search. Browse for documents/ publications alphabetically, by category, by Congressional committee, Government author and by date. This is the official portal to all federal, state, & local government web resources & services--e.g. Benefits.gov, Disability.gov, Ed.gov, MyMoney.gov, Recreation.gov. Also includes the Spanish-language web portal to U.S. government services, GobiernoUSA.gov (http://www.usa.gov/gobiernousa/index.shtml). 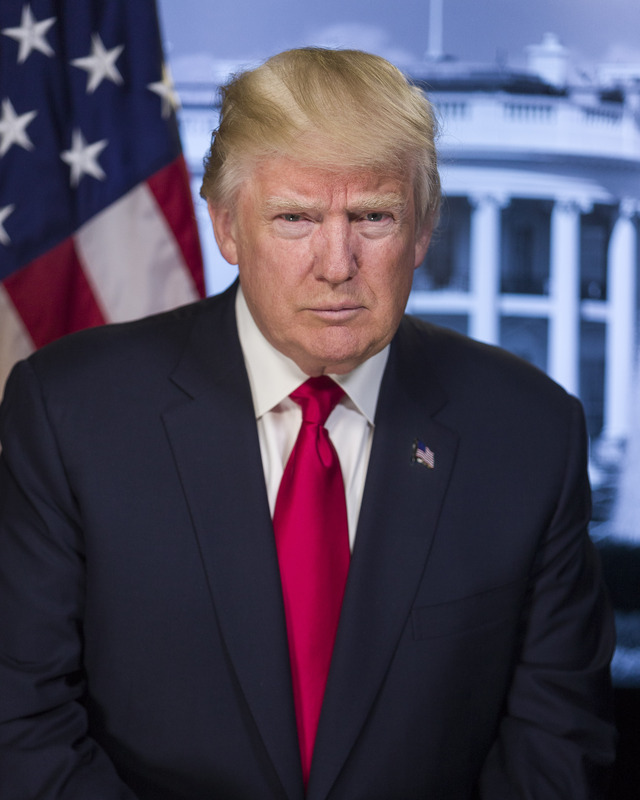 Donald Trump was elected the 45th President of the United States on November 8, 2016, and sworn in on January 20, 2017. Visit the White House online for more information on the Trump administration, to see the White House schedule, learn about recent legislation, view photos and videos, brush up on your presidential history and much more. This online directory of grants and loans is mostly aimed at local governments and federally recognized Native American tribal governments. Still, individuals may be eligible for some of the assistance offered here, especially if they know how to write a grant proposal! The Electronic Code of Federal Regulations (e-CFR) is a currently updated version of the Code of Federal Regulations (CFR). The e-CFR is an editorial compilation of CFR material and Federal Register amendments produced by the National Archives and Records Administration's Office of the Federal Register (OFR) and the Government Publishing Office. The material in the e-CFR is updated on a daily basis. FedStats--Provides access to the whole range of official statistical information produced by the Federal Government without having to know which Federal agency produces which particular statistic. With convenient searching and linking capablilties to more than 100 agencies that provide data and trend information on such topics as economic and population trends, crime, education, health care, aviation safety, energy use, farm production and more, FedStats offers one-stop access to the full breadth of Federal statistical information. US Government Manual, Current ed.-As the official handbook of the Federal Government, the United States Government Manual provides comprehensive information on the agencies of the legislative, judicial, and executive branches. It also includes information on quasi-official agencies; international organizations in which the United States participates; and boards, commissions, and committees. Provides a chart, by state, for Tax Credits, Rebates & Savings. Housing Discrimination; and Rental Assistance. Find tax forms, how to make a payment, and what to do if you can't pay now; Where's my Refund, and more. Find out if you qualify for SNAP (food stamps). Congress.gov is the official source for federal legislative information, replacing the nearly 20-year-old THOMAS.gov site. It currently includes all data available on THOMAS.gov except nominations, treaties and communications. Congress.gov provides legislation from the 107th Congress (2001) to the present, member profiles, and information on the legislative process. The judicial branch is made up of the Supreme Court, Lower Courts, Special Courts, and court support organizations. U.S. District Courts These are the trial courts of the federal court system. The district courts have jurisdiction to hear almost all categories of federal cases, including both civil and criminal matters. There are 94 federal judicial districts, including at least one district in each state, the District of Columbia and Puerto Rico. (Printable Circuit/District map (pdf)). For New Jersey, please see US District Court of New Jersey. Also see the Courts Locator for a listing of all the federal courts websites.